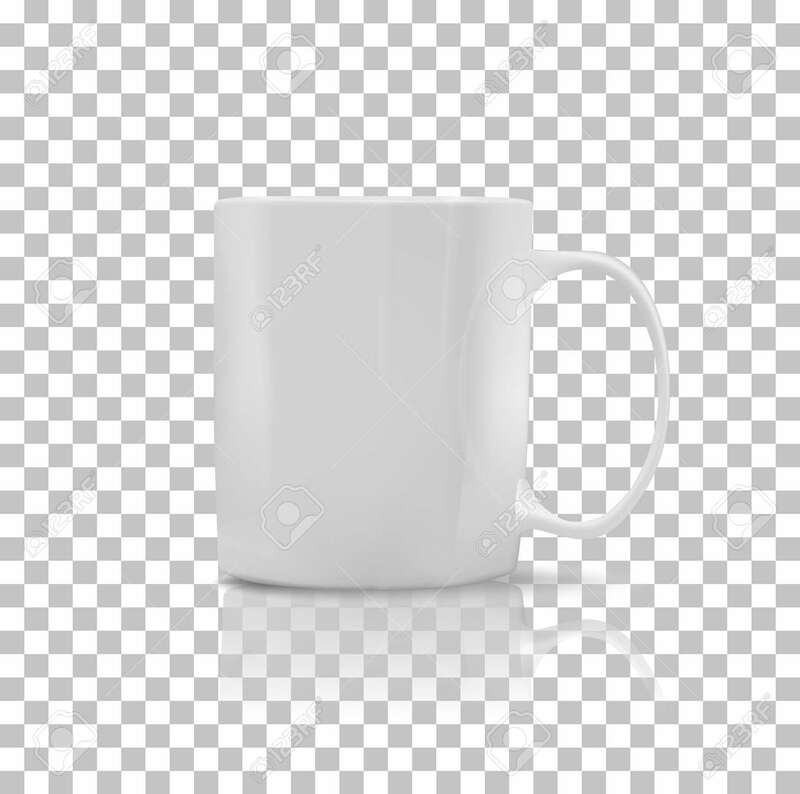 Cup Or Mug White Color. Object Coffee Or Tea, Ceramic Utensil, Beverage Breakfast, Refreshment Caffeine, Handle Container, Realistic Glossy Elegance Cup. Cup Icon. Transparent Background Royalty Free Kliparty, Vektory A Ilustrace. Image 50636896.